It has excellent color fastness, light resistance and chemical resistance. Long lasting and good washable. 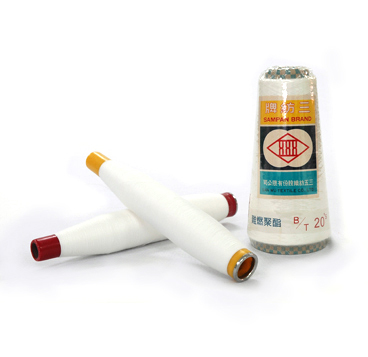 Flame Retardant Clothes, sofa fabric, curtain, bedding sheet.